Display and distribute a selection of items evenly on each sleeve. This flattens the system so it gives you more room for more information in one contained space. 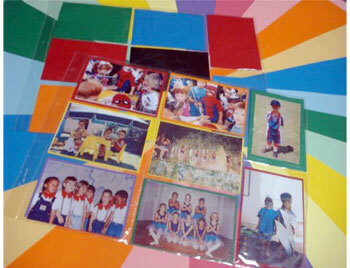 Colour always entices children to get activley involved whilst having fun. 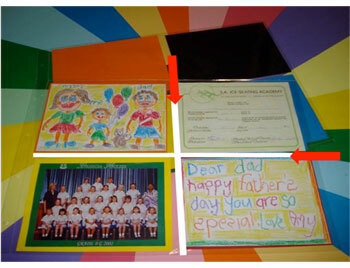 These frame phots and allow you to journal about a specific photo or a selection of photos. All together in one safe place with all other records for each new year. 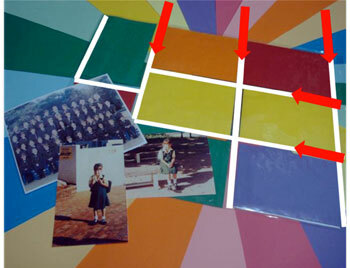 Each jumbo photo sleeve holds sixteen jumbo photos. Show off these special A5 items in one space saving A5 plastic sleeve to cut down on clutter and optimize on space. Each sleeve holds up to eight A5 documents. 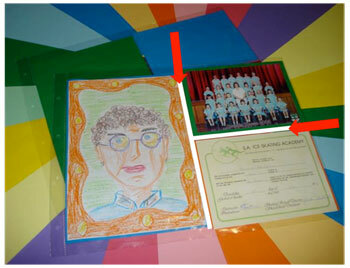 Display smaller certificates and artwork, larger professional photos, home-made cards and birthday cards. 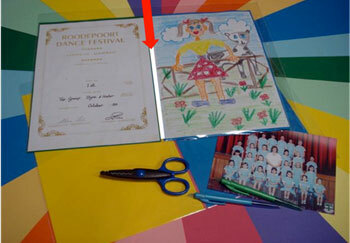 For children and adults alike, a selection of our plastic sleeves in one file WILL reduce space. Our A4 plastic sleeves displays up to four A4 documents per sleeve. All in ONE place for life! for babies, children and even adults! It effectively displays documents whilst reducing space!